The Greek Orthodox Metropolis of San Francisco consists of 67 parishes and three monasteries in the western region of the Greek Orthodox Archdiocese of America, which is under the spiritual guidance and jurisdiction of the Ecumenical Patriarchate. His Eminence Metropolitan Gerasimos leads over 150,000 Greek Orthodox faithful in Alaska, Arizona, California, Hawaii, Nevada, Oregon, and Washington. Under the direction of His Eminence, the Metropolis supports the ministries and work of local parishes and, through the life of the parish, extends its support to both clergy and laity. 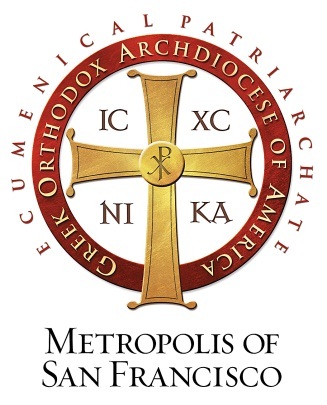 The Metropolis offers diverse programs through thirteen distinct Ministries which support the unique needs of its parishes and provides spiritual and educational programs for the preservation and perpetuation of our Orthodox faith and Hellenic culture, as well as social and outreach activities to support local and international communities.